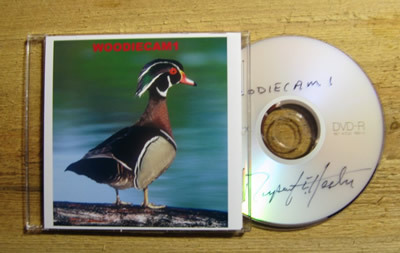 Woodiecam1 store. 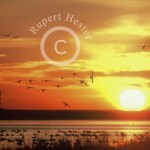 A DVD and high quality prints coming soon. 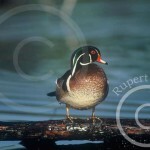 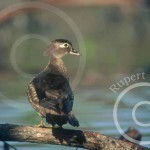 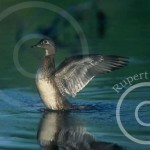 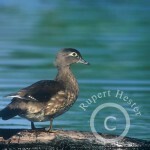 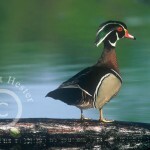 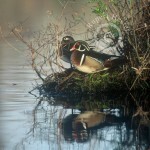 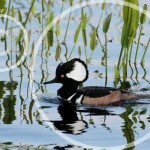 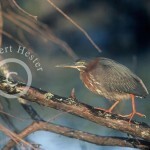 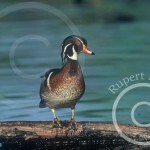 Edited from over 100 hours of tape, this 2 hour DVD includes the most exciting audio/video from 2 Wood Duck nests. 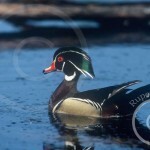 It also has instructions for building a Wood Duck box and a predator guard. 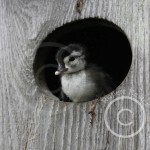 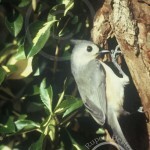 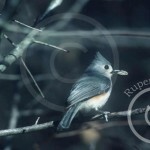 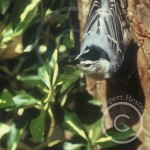 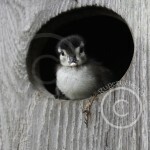 Contains additional video of Tufted Titmouse and Bluebird babies leaving the nest. 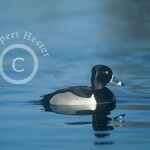 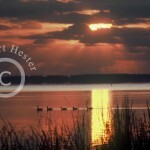 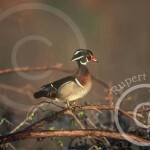 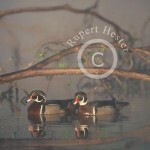 $25.00 This DVD is SOLD OUT but I am working on a new updated DVD with views of the lake and Wood Duck rearing areas and more skydiving babies.E-Mail Woodiecam1@nc.rr.com to order prints.